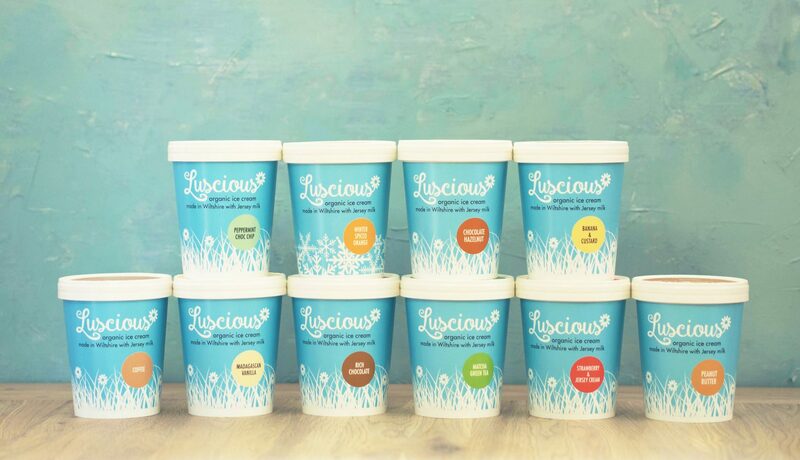 Luscious Organic Ice Cream - all natural ingredients and Jersey milk - happiness in a tub! Luscious Organic Ice Cream is freshly made on the farm at Neston. 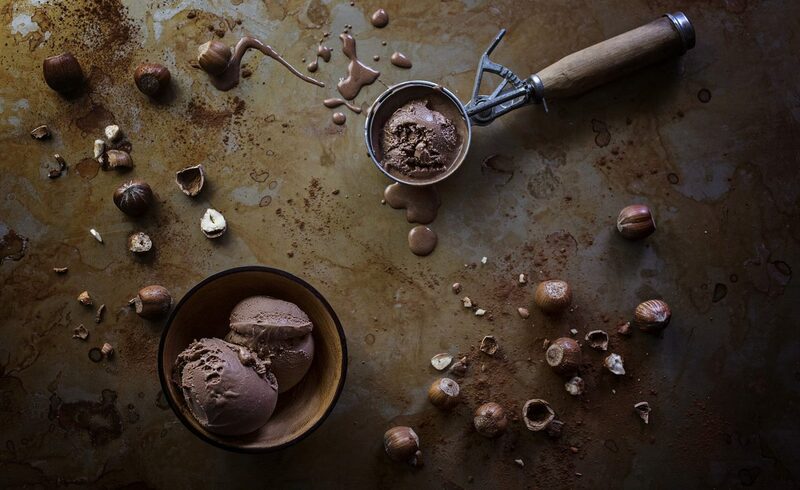 which together with the Jersey milk and cream make our ice cream truly exceptional. We collect the rich, creamy milk and make the ice cream the same day. We then pot it and freeze it ready for you to enjoy. Luscious... and irresistible! Luscious ice cream is available in 500ml take home tubs, 120ml mini tubs and wholesale 4 or 5 litre scooping sizes. FREE FROM: All our ice cream is Vegetarian and Gluten Free but we do use nuts and eggs.